Hello All! This summer has flown by very rapidly! 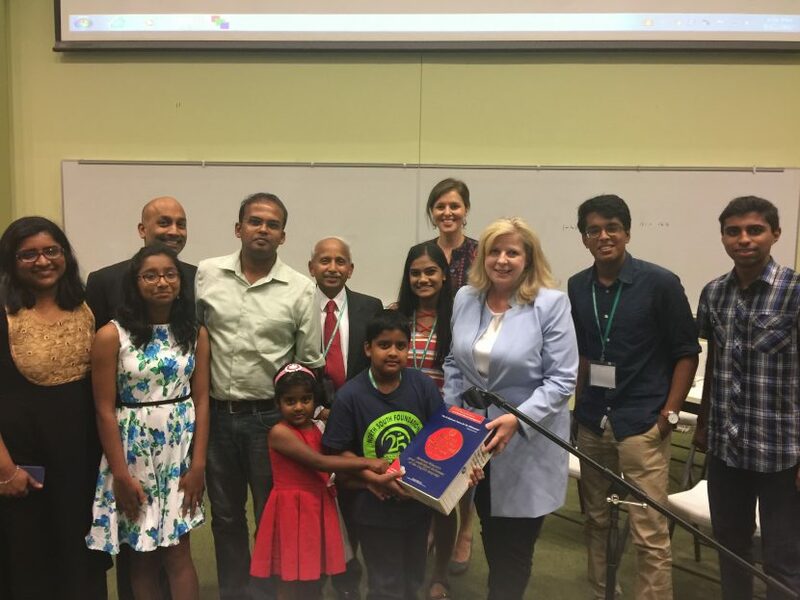 It feels like the 2017 Scripps National Spelling Bee was just yesterday. I have totally lost track of time during this summer. We have been traveling, both around the country and internationally, and we are wrapping up our last semester of coaching. Hello Everyone! Wow, can you believe Bee Week is in just about a month? 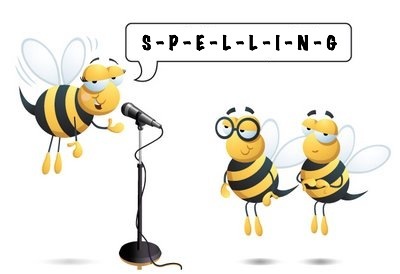 This year has flown by and I can not believe the 2017 Scripps National Spelling Bee is just around the corner. Fall Coaching Registration – Now Open! Hello Everyone! Sorry for the lack of blog posts over this summer. It’s been an extremely busy past two months. 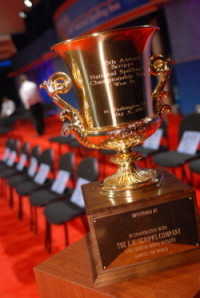 I’ve written quite a few posts about our spelling journey, and how everything progressed during the 10+ years we were involved in the Scripps Bee. However, this is a story that stays true to my heart and exemplifies the end of one of my daughter’s spelling experience and the beginning of the other’s. 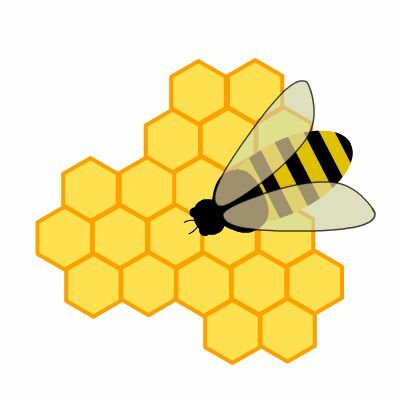 Today is the start of Bee Week 2016! We have so many fond memories of the Bee Week. It feels like not very long ago, Kavya qualified for the first time to participate in the 2006 National Spelling Bee. Still Accepting Students for Coaching! 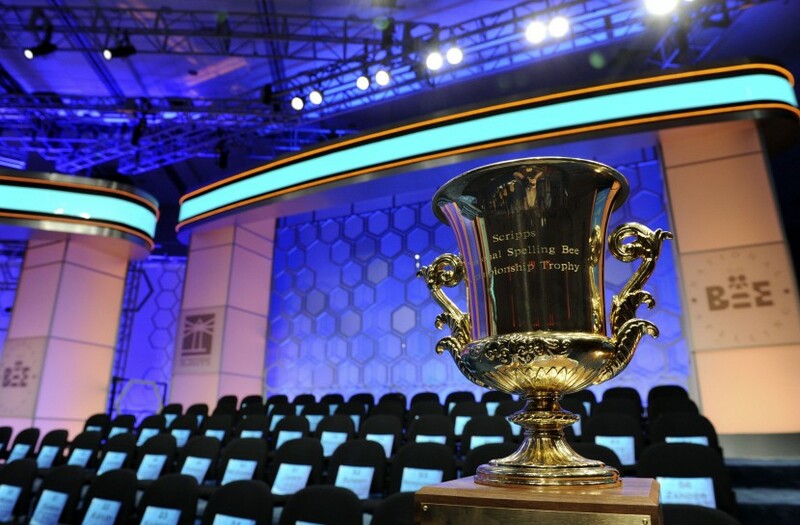 Who will win the 2016 Scripps National Spelling Bee?